NexJ Systems combines health information technology and social media to engage patients, promote wellness and support health self-management. NexJ has a history of finding solutions for the insurance and banking industry and now they are venturing into the healthcare arena. 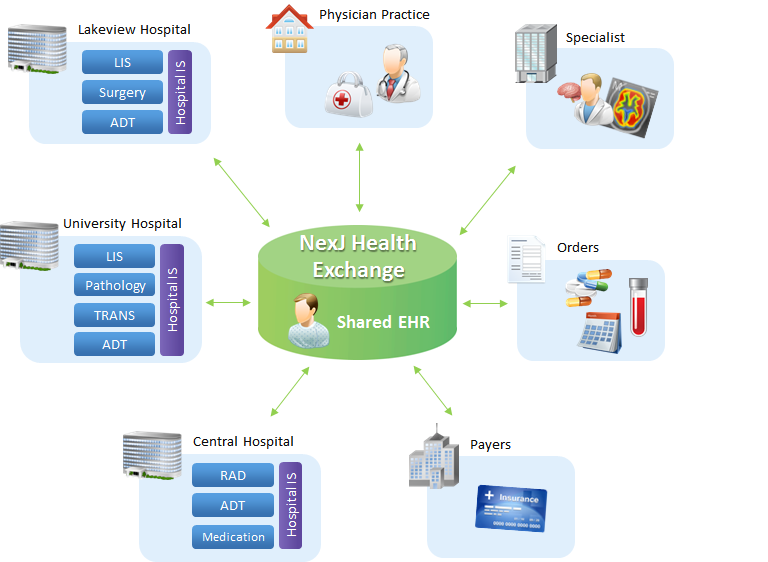 NexJ Health Exchange enables disparate systems to connect and form a patient-centered view of health information. Providers can use NexJ Health Exchange to obtain interoperability between proprietary and standards-based Health Information Systems such as EMRs, EHRs, and HIEs thus gaining complete access to up-to-date patient information at the point of care. NexJ Connected Wellnessoffers patients the opportunity to manage their own health and wellness via a secure cloud-based solution. 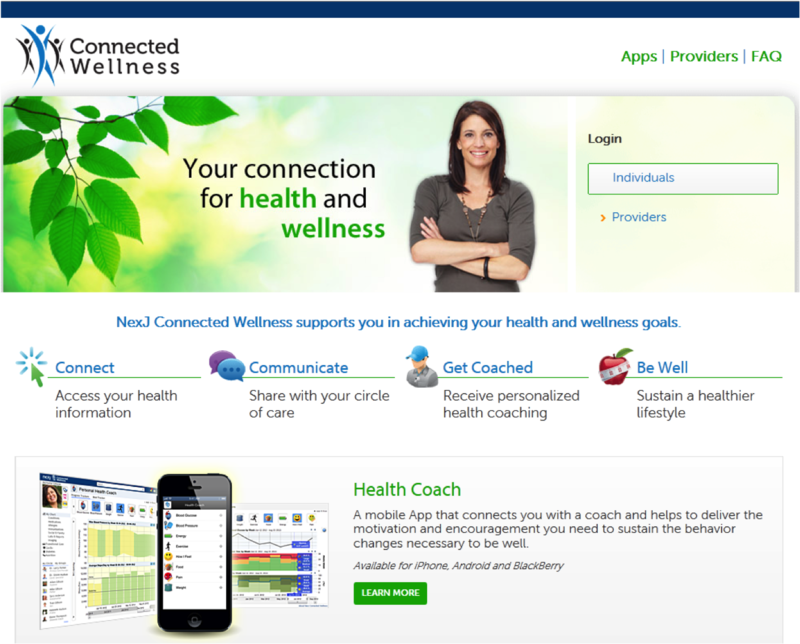 Patients use NexJ Connected Wellness to connect to their personal health information and to their circle of care including physicians, advocates, family and friends using mobile devices and the internet. Patients have the ability to share their health information with their circle of care, obtain information about their own health, exchange secure messages, and get coached to wellness. 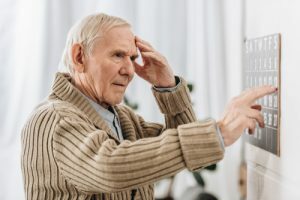 The applications available on Connected Wellness support greater provider-patient interaction and patient engagement, motivating patients to become empowered and engaged in their health, leading to better satisfaction concerning their care and better outcomes for all. 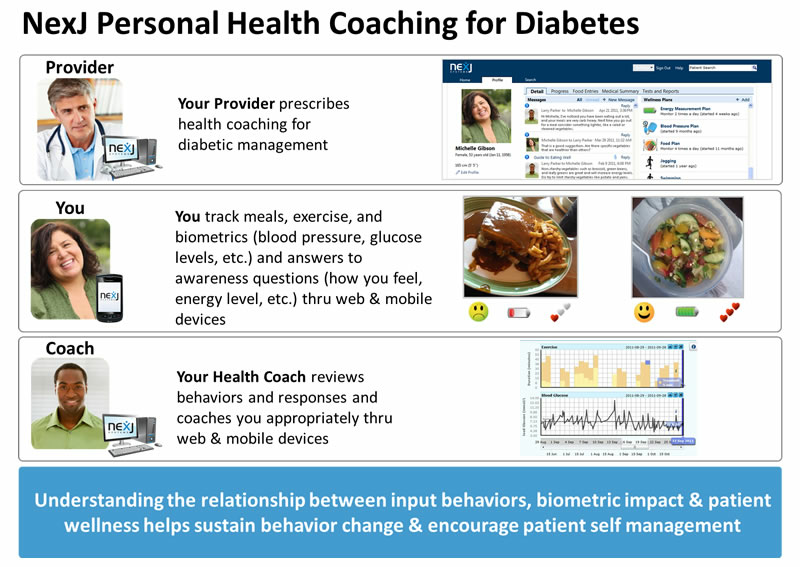 NexJ Health Coach that connects people to a health coach using a mobile device helping give patients a better understanding of the relationships between their behaviors and their wellness to support positive behavior change. NexJ Scheduling that enables patients to book appointments with their providers online. NexJ Assessments that enables patients to complete pre- and post-clinical surveys and assessments online. 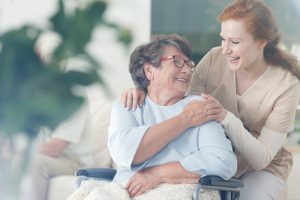 NexJ Transitional Care Management that enables providers to create personalized roadmaps for patients to support them through transitions in patient care, such as post-discharge. There is a lot more information online on the NexJ website. And you can also listen to the following video interview with NexJ CEO, William M. Tatham.